Clifford Stein is a Professor of IEOR and of Computer Science at Columbia University. From 2008-2013, he was chair of the IEOR department. Prior to joining Columbia, he spent 9 years as an Assistant and Associate Professor in the Dartmouth College Department of Computer Science. 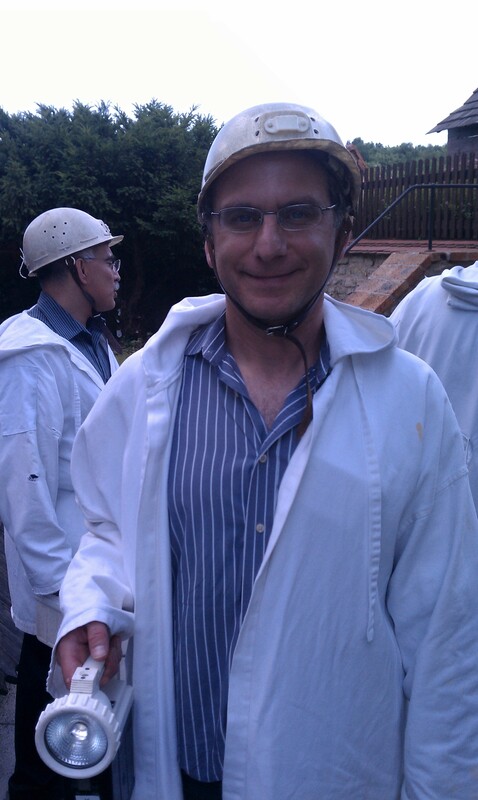 His research interests include the design and analysis of algorithms, combinatorial optimization, operations research, network algorithms, scheduling, algorithm engineering and computational biology. 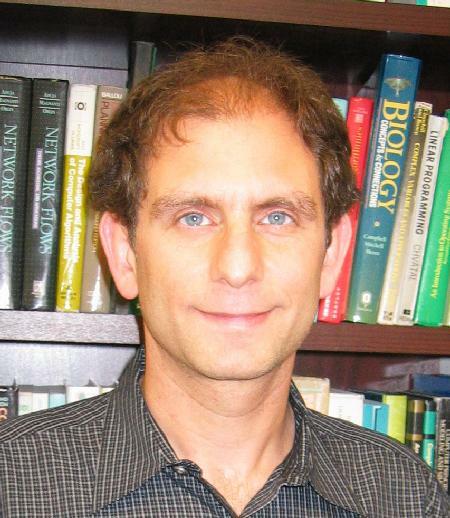 Professor Stein has published many influential papers in the leading conferences and journals in his field, and has occupied a variety of editorial positions including the journals ACM Transactions on Algorithms, Mathematical Programming, Journal of Algorithms, SIAM Journal on Discrete Mathematics and Operations Research Letters. His work has been supported by the National Science Foundation and Sloan Foundation. He is the winner of several prestigious awards including an NSF Career Award, an Alfred Sloan Research Fellowship and the Karen Wetterhahn Award for Distinguished Creative or Scholarly Achievement. He is also the co-author of the two textbooks. 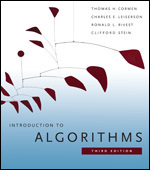 Introduction to Algorithms, with T. Cormen, C. Leiserson and R. Rivest is currently the best-selling textbook in algorithms and has sold over half a million copies and been translated into 15 languages. Discrete Math for Computer Scientists , with Ken Bogart and Scot Drysdale, is a new text book which covers discrete math at an undergraduate level. Ph.D. Massachusetts Institute of Technology, 1992. M.S. Massachusetts Institute of Technology, 1989. A reasonably accurate list of my papers You can check dblp for any recent updates. The 3rd edition of CLRS is complete!! by Tom Cormen, Charles Leiserson, Ron Rivest and Clifford Stein. The official web site for the book is http://mitpress.mit.edu/algorithms. There is also information at the McGraw Hill website. A bug list can be found here . Tom Cormen maintains a FAQ list. Discrete Math for Computer Scientists. 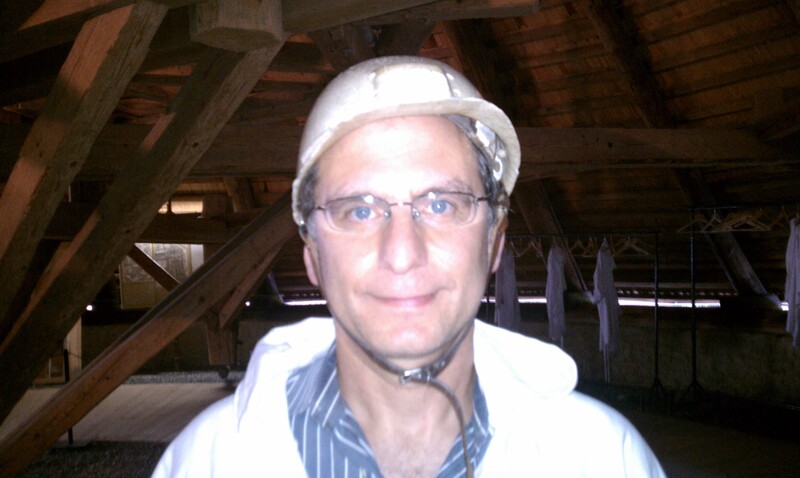 At MAPSP 2011, I visited a mine in the Czech Republic.